The quality of food is an increasingly hot topic for not only humans but for our canine and felines. 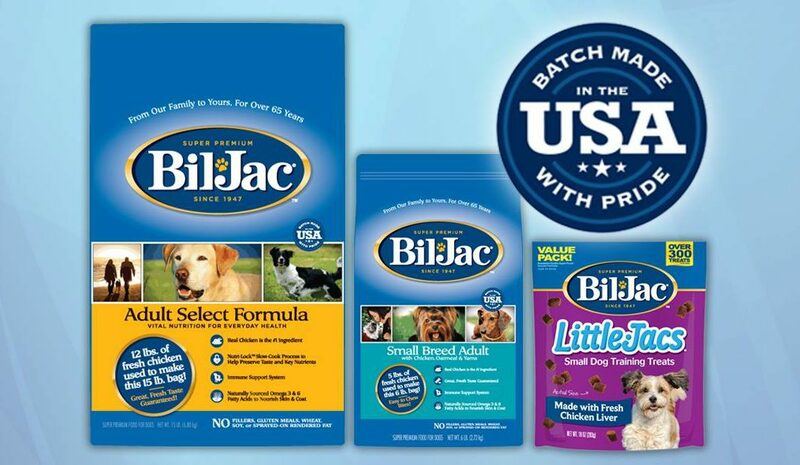 We proudly feed Bil Jac dry food, a local manufacturer. If you’d like to learn more about the quality of different pet feeds, check out these links.